TicketGateway's features and flexibility make it a great solution for all types of events - from small reunions to large conferences. Refer us to your friends, family and business colleagues! 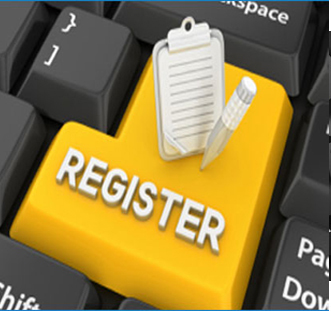 TicketGateway is simple, user-friendly and reaches large audiences. Give us a try! We offer a free, no-obligation trial. Love us? Then sign up and start promoting your event. Tell your friends, family, colleagues, neighbours, and strangers! TicketGateway’s referral program offers a generous referral gratuity for a full year once your referred user has registered as a TicketGateway event organizer. How to create a referral link in Ticketgateway.com ? Turn your attendees into promoters by creating an affiliate program in the “Manage” section of your event. 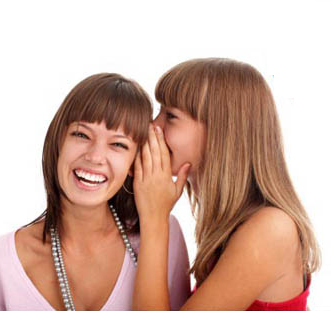 With an affiliate program, you can set a referral fee. 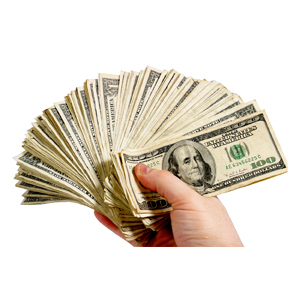 Promoters earn (gross amount the attendee pays) when tickets to your event are sold from their specific affiliate link. When you are ready to promote your affiliate program, post the affiliate program link on your event listing. PRO TIP: With an affiliate program, promoters will be able to see the progress and earnings associated with their specific affiliate to promote your event. After logging in, click or tap on your event from the “Manage events” page. Then select “Manage” to go to your event dashboard. 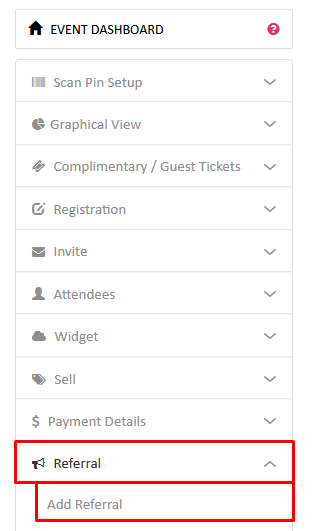 Enter the code, email, and unique short title of your affiliate program and enter the referral fee you will pay to an affiliate for each attendee they refer to your event, When you are done, click “Save”. 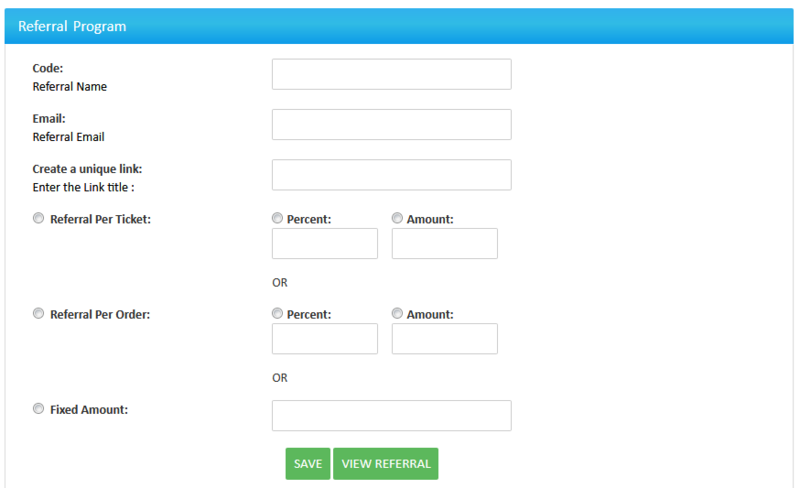 Your referral url is now ready to share with anyone. Copy the link and distribute it to the relevant marketing outlet or promoters. You can click on “View” to check the referral performances like ticket sales and total commission, etc. Now that you have created a link, you can view a list of all your tracking links and their performance.